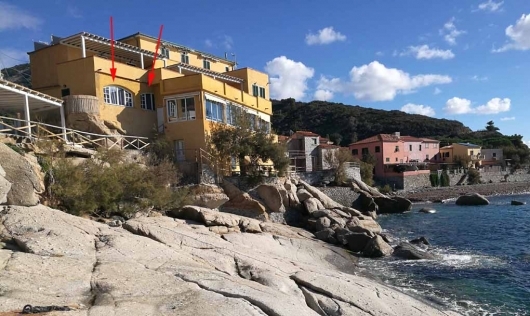 “la tua casa sul mare” (your home by the sea) Real Estate of Pomonte, a village on the sunniest coast of the Island of Elba, can help you to find your home by the sea. 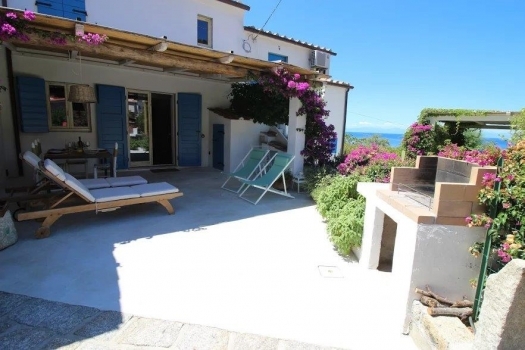 We propose you a selection of houses and apartments for your summer holidays in the villages of Costa del Sole: Cavoli, Seccheto, Fetovaia, Pomonte, Chiessi, Colle d’Orano and Patresi, or in Marina di Campo or other renowned locations of the Island of Elba. If you’re interested to buy a property or a business, we can propose you a number of houses, shops, businesses for sale in the Island of Elba. Our Real Estate, located in the heart of the most exclusive coast of Elba Island, will guide you to find the home, flat or business for rent or for sale in Elba that best suits your requirements. Beautiful holiday home only 3 minutes from the beach in CHIESSI was recently totally refurbished and lovingly decorated with great taste. 4 beds, air conditioning, parking, WiFi. 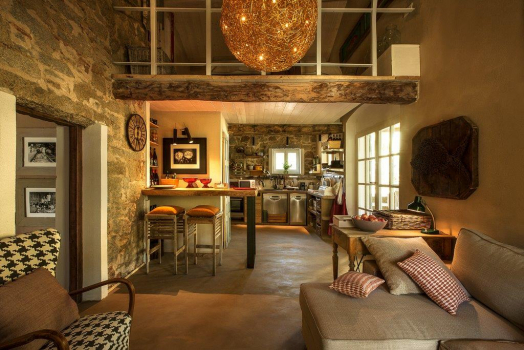 Completely renovated in the winter of 2018, a beautiful house with a refined design. 8 comfortable beds, 3 bathrooms, 3 bedrooms, lounge and several well-kept outdoor spaces. 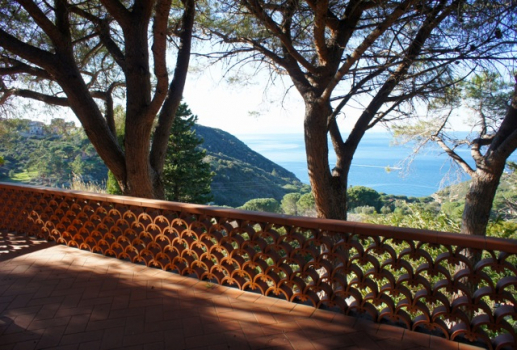 In wonderful position, on the cliffs of Cotoncello - Sant'Andrea , surrounded by a big park and overlooking the sea, only a few pathes from the Cotoncello beach, one of the most suggestive corners of Elba. 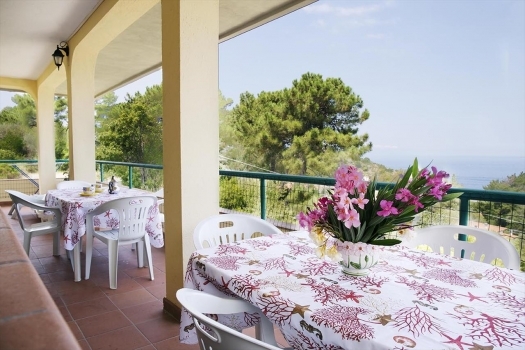 Villa Sofi at Patresi with wonderful sea view! 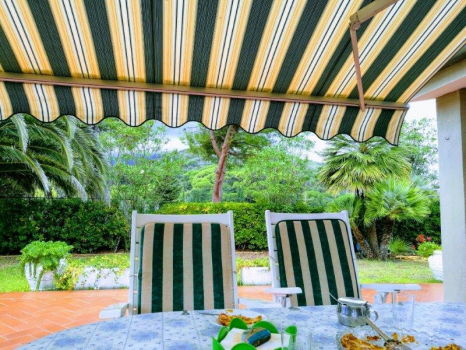 If you’re looking for a quiet summer holiday, in touch with nature, we suggest you to rent a house or a flat in one of the villages of Costa del Sole, in the Island of Elba: Cavoli, Seccheto, Fetovaia, Pomonte, Chiessi, Colle d’Orano e Patresi. Ideal for those enthusiast of open spaces, to explore and discover, for families and for romantic couples. 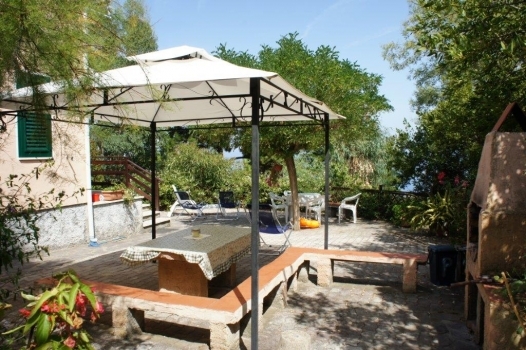 If you prefer a holiday in a more animated context, with a variety of services and entertainment, we suggest you to rent a flat or a villa in Marina di Campo, with the most beautiful and largest sandy beach of Elba, one of the villages best equipped for bathing and sea sporting, with a marina and day and night animation. Elba has many other locations worth visiting for their beauty and variety. 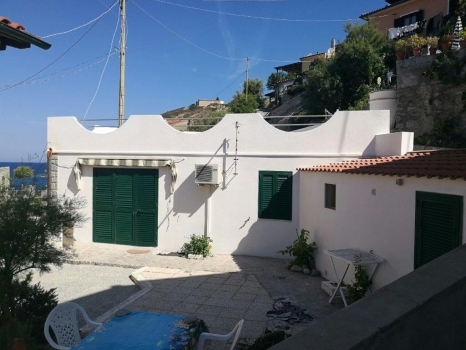 If you want to buy a house, a flat, a plot, a shop, a bar, a restaurant or other realties in the Island of Elba, we can propose you a selected choice of various objects for sale.